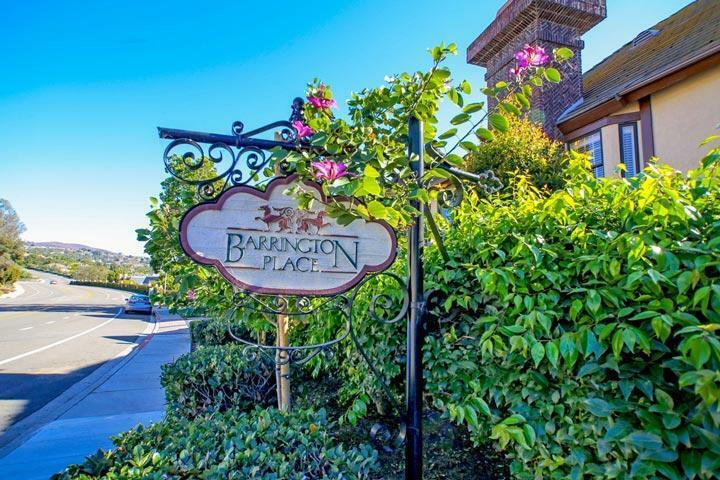 Welcome to the Barrington Place neighborhood in Carlsbad. 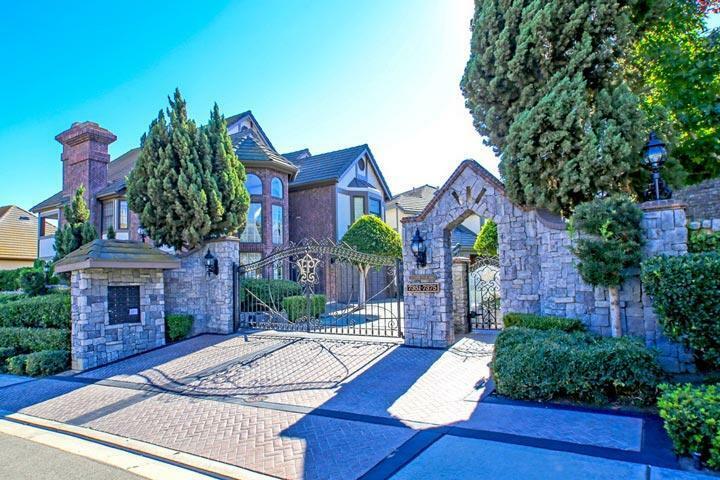 Barrington Place offers an enchanting European Village with cobblestone streets and english gardens. Once inside these homes it's not uncommon to find very large Master Bedrooms with sitting areas that can span over 1,000 square feet. The homes tend to offer a lot of storage in these homes with high ceilings and a spacious open floor plan. Homes rarely come on the market for sale here and typically sell quickly when they do go up for sale. Please contact us at 760-710-0268 to view homes in this neighborhood. 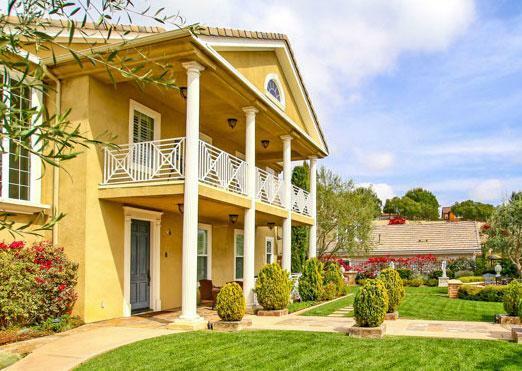 The Barrington Place community is managed by Guardian Association Management company who can be reached at 760-918-1660. Please contact them with all matters not related to property showings and information. 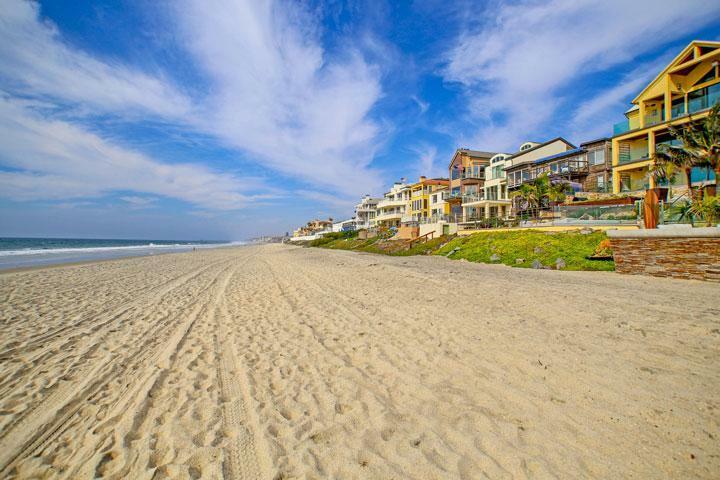 We are proud to showcase every Barrington Place Carlsbad homes for sale here in the 92009 zip code. This includes detailed property and school information, property square footage, bird’s eye view, aerial map, and the exact date Barrington Place homes were listed.